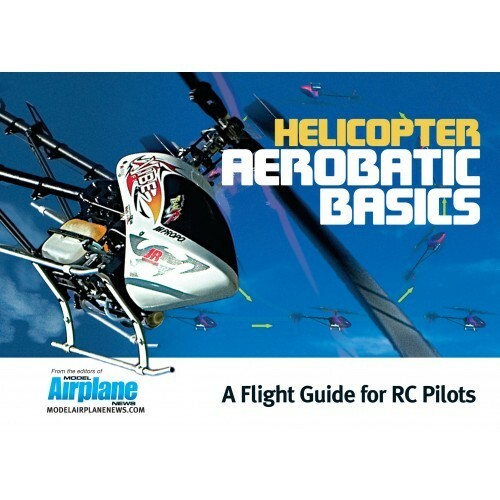 The flightbox reference for basic and sport helicopter aerobatics, this 30-page guide has a spiral binding so it will stay open on the flightline, and its heavy-coated paper won't absorb grease or oil. 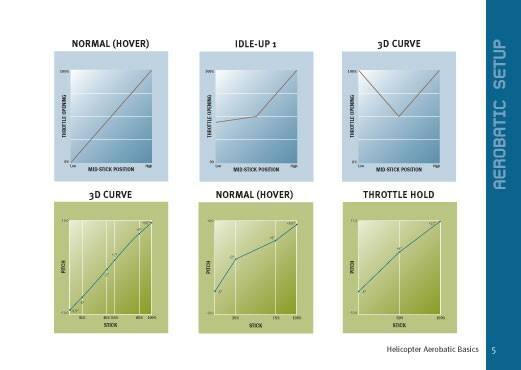 Illustrated, step-by-step techniques cover everything from basic maneuvers like stall turns, loops and rolls to intermediate moves like Immelmann turns, tumbles and Cuban-8s. 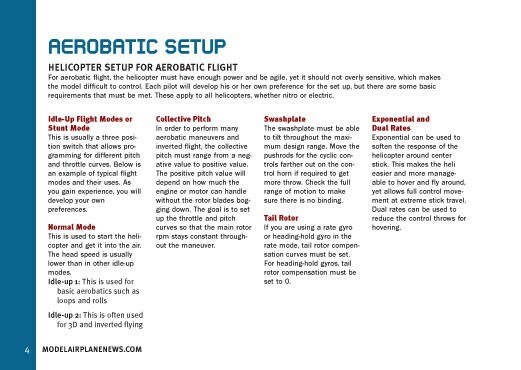 Basic aerobatic setups and tips from the pros are also included.